As you may be aware if you’ve been following us on Twitter, we’ve been expanding our team significantly (and we’re still going, head over to our jobs page for more info!). I’m writing today to tell you about what life has been like as a new employee at eeGeo. I’ll start with a little bit of background for me. Before I joined eeGeo I had been in the games industry, working at several large to medium sized companies throughout the UK. I plied my trade first in QA and then later in Production and lately I’ve found my way to Dundee and to eeGeo, where I am the sole Producer. Starting at eeGeo has been one of the easiest experiences I’ve ever had joining a new company. The small team here has been incredibly welcoming, management has been supportive and the work has been fun to do. I’ve been allowed to settle in so well that some days I forget that I’ve only been here a short while, I feel that comfortable with my coworkers and the work itself already. Coming out of the games industry was a scary experience for me, I’d never done anything different but the team here at eeGeo is made up of games industry vets like myself and when you combine that with the challenge of working on something new and exciting each day, it makes a great fit. While eeGeo is primarily a 3D mapping company, there’s plenty of cross-over between 3D mapping and games so my advice would be, if you think it would be a good fit - go for it. The office has a relaxed atmosphere and the management is lightweight. Everyone is accountable for their own work and they understand the importance of that. Being such a small team, each person can often wear more than one hat, keeping the job varied and interesting - no one is pigeon-holed into a role and kept there and that has been great to see. Most of my first month has been doing new and exciting things that I never thought I’d have the chance to do and I’m grateful for that. 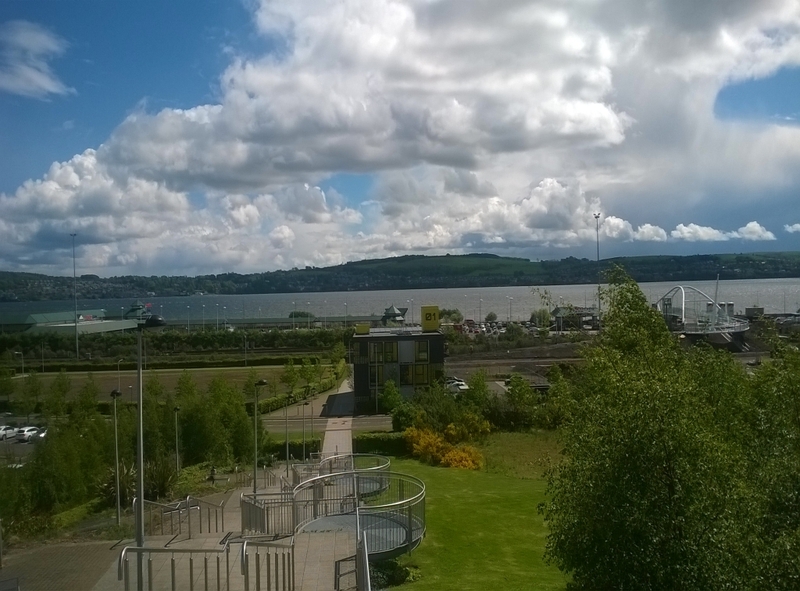 What compliments the office environment is Dundee. It’s a great city to live in. It is undergoing a large scale redevelopment at the moment with a massive amount of investment going in to improve the city, particularly at the waterfront. There is also a thriving games community with a strong sense of camaraderie and with that, comes regular events and trips to the pub. 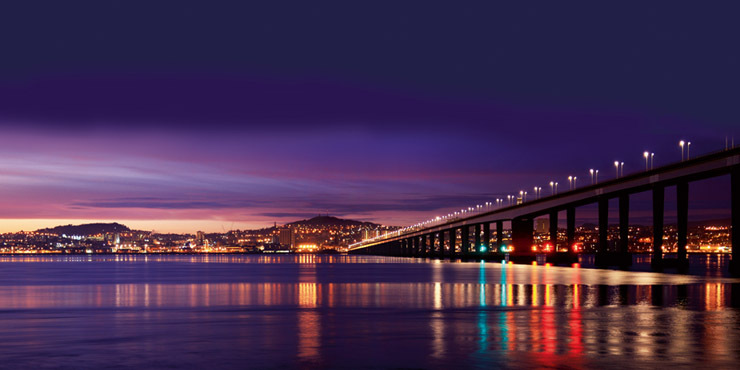 It helps that there is a stunning view of the River Tay feeding into the ocean - that can’t be beaten. If all of this sounds appealing to you, we still have positions open on our jobs page. I’d fully recommend applying.